Your Dream. 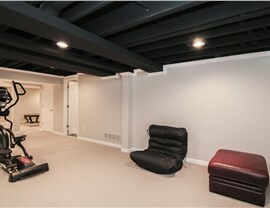 Your Bolingbrook Basement Design. 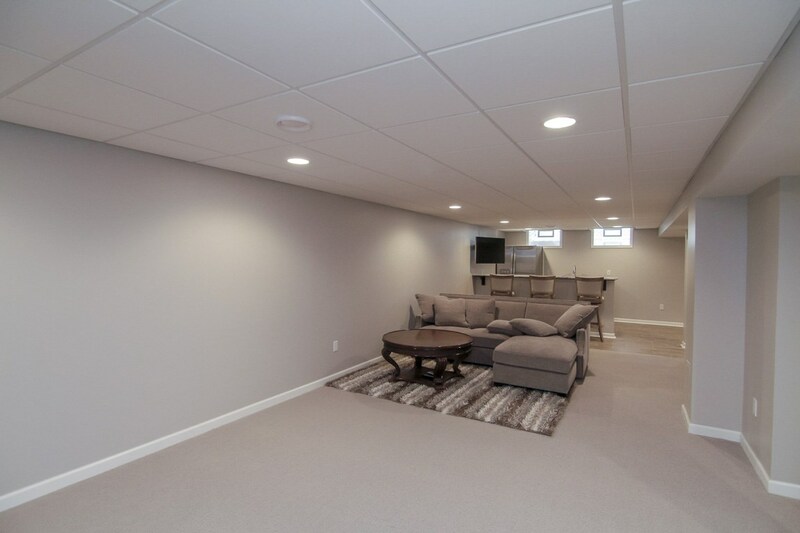 Our professional designers can help you turn your bland basement into a space you’ll love. 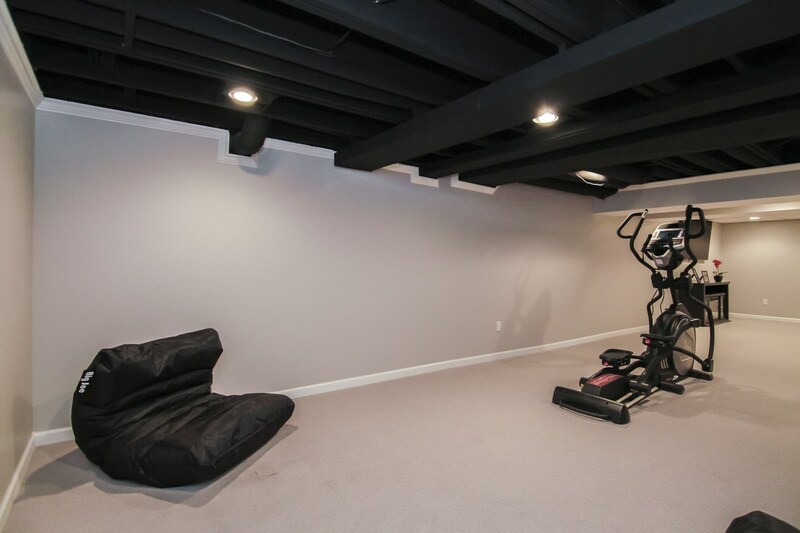 Is your basement a dark, bland area that you only visit to do the laundry? 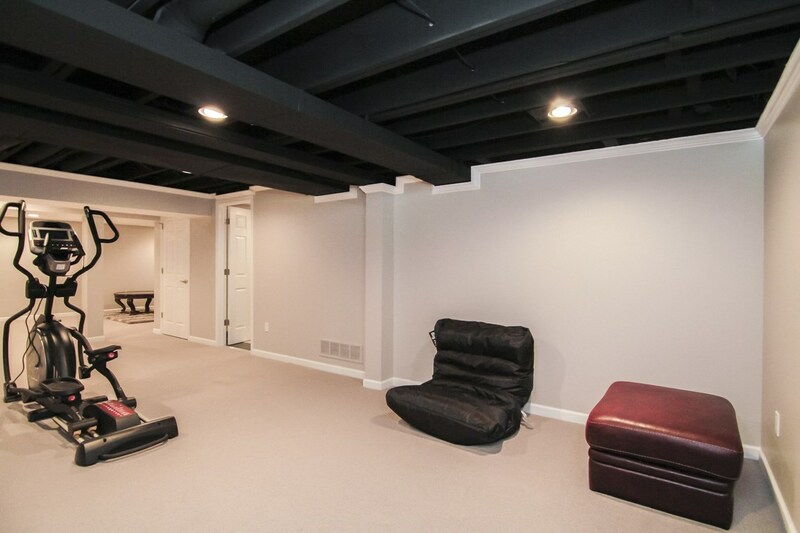 Turn your space into an oasis your family will enjoy for years to come with custom Bolingbrook basement design from the professionals at Matrix Basement Systems. With our comprehensive, customized services, our experienced designers can create the perfect basement design for your home. 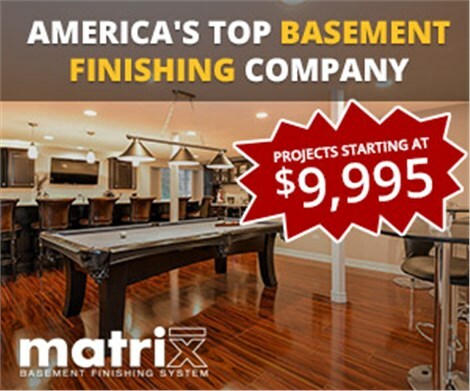 We’ve already completed over 1,300 exquisite basements since 2009, and you can join our growing list of satisfied customer when you let Matrix turn your basement dreams into a reality! 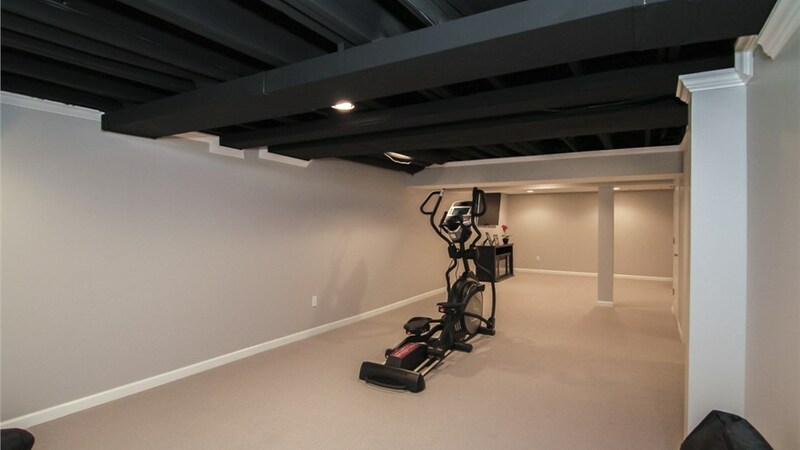 Basement ceiling construction for a seamless transition from upper floors. Basement egress window installation that meets building codes. 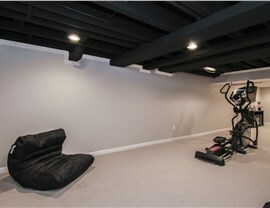 Basement flooring installation with numerous design options. 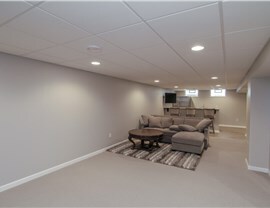 Basement wall panels that are fully insulated and mold- and moisture-resistant. 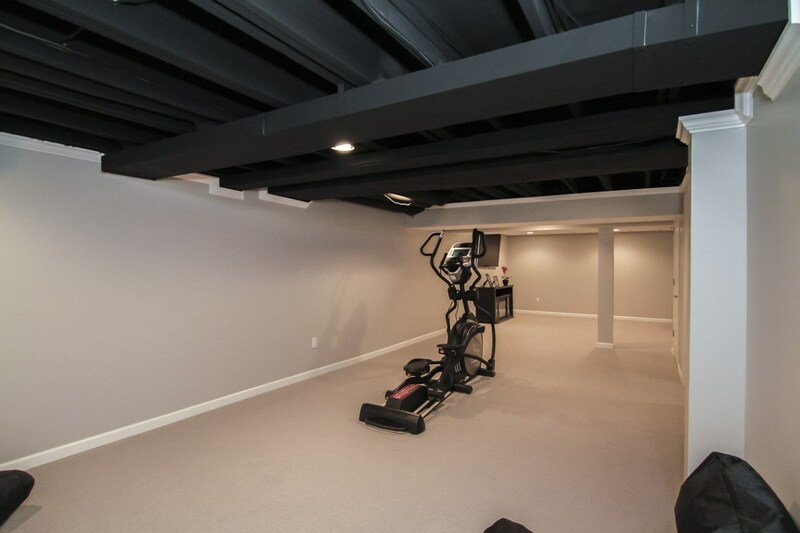 If you’re ready to work with a reputable basement remodeling company, Chicago’s Matrix Basement Systems has the experience and innovation to make your Bolingbrook basement design a success! Give us a call now or fill out our simple online form to request your free price quote today!